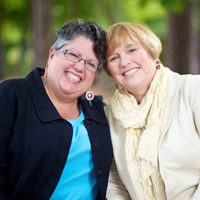 On Thursday, January 30, the Federal District Court of Eastern Virginia will hold its first hearing in the Bostic case for marriage equality. 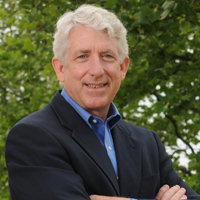 The newly elected attorney general of Virginia, Mark Herring, just announced that he will not defend the state’s ban on marriage for gay and lesbian couples. He just filed a brief with the court and officially joined AFER’s side of the case. 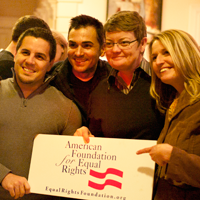 AFER is making the case that marriage bans like the one in Virginia cause direct harm to gay and lesbian couples and the children they are raising, and there is no reason to deny these loving couples the equality and freedom they are guaranteed by the U.S. Constitution. 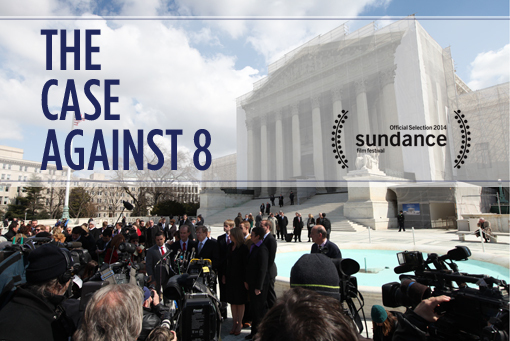 The behind-the-scenes look at the American Foundation for Equal Rights’ federal court challenge to California’s Proposition 8 is one of only 16 documentaries selected for the prestigious film festival. 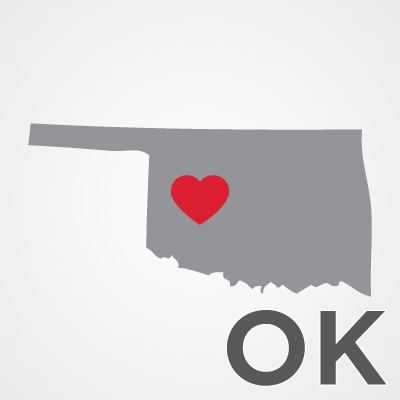 An federal judge in Oklahoma today found that the state’s ban on marriage for gay and lesbian couples unconstitutional and stayed his decision pending appeal. 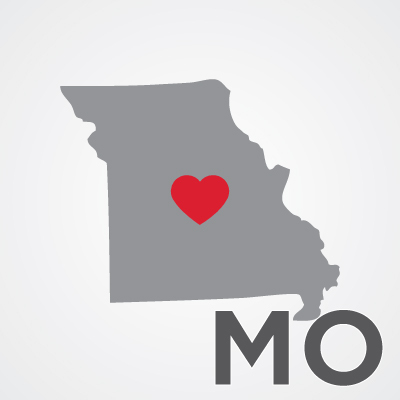 Thursday Governor Jay Nixon, a conservative Democrat, issued an executive order to allow legally married gay couples to file joint state tax returns if they also file jointly for their federal taxes. 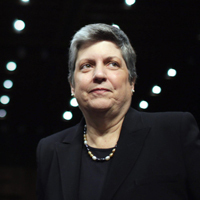 Appearing on Meet the Press this Sunday, former Department of Homeland Security secretary and newly installed president of the University of California system Janet Napolitano voiced her support for marriage equality. 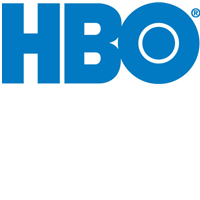 HBO featured the behind-the-scenes documentary in a 2013 review/2014 preview teaser promoting this year’s lineup of returning shows, new shows and feature films. As an investment in AFER’s work, our good friends Jesse Tyler Ferguson and Justin Mikita and their organization, Tie The Knot, will TRIPLE your donation today, up to $25,000.